  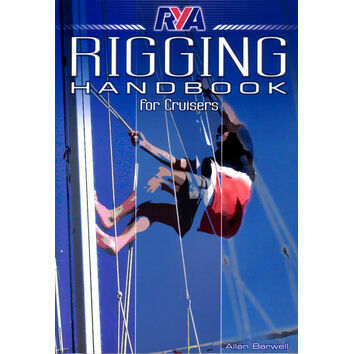 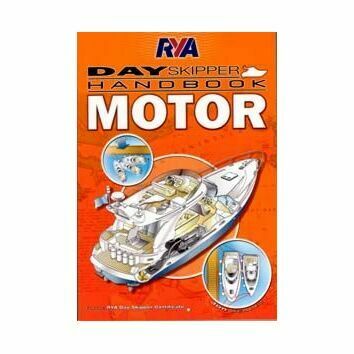 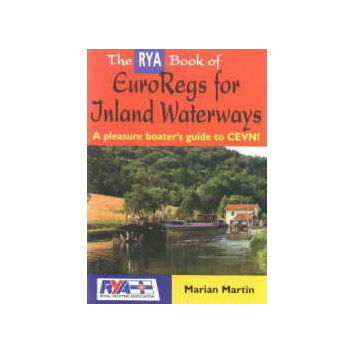 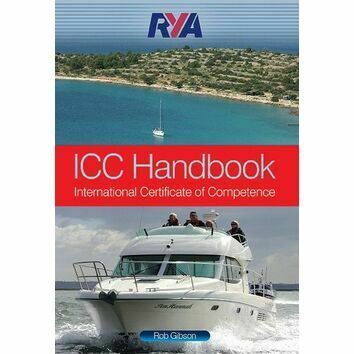 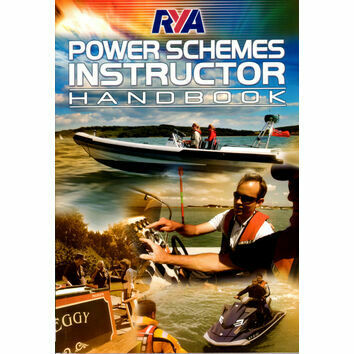 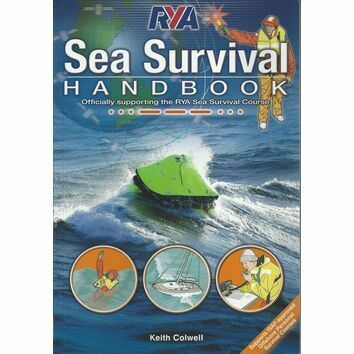 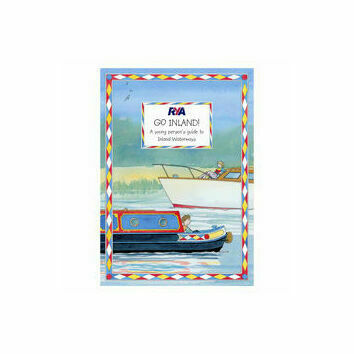 RYA Inland Waterways Handbook. 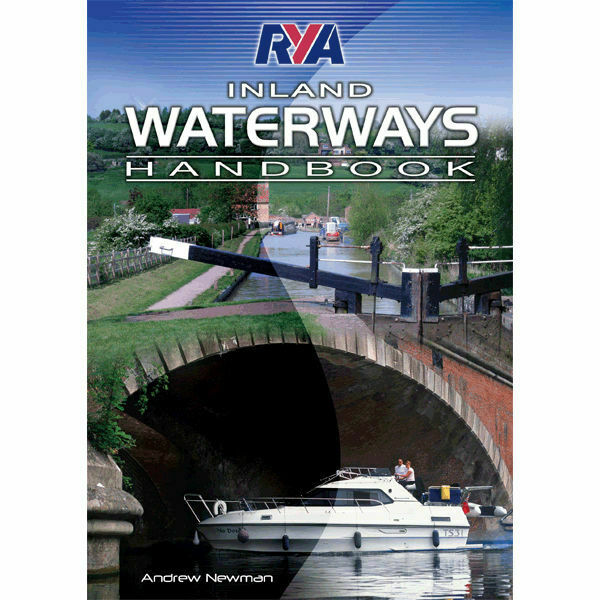 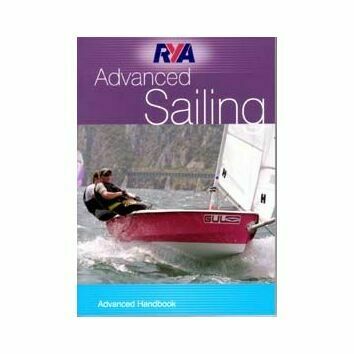 Designed to accompany the RYA Inland Waterways Helmsman's Course this handbook will help you learn all the skills needed to navigate the UK's Inland Waterways, safely and with confidence. 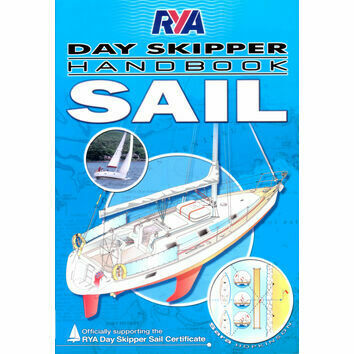 Also hany to keep on board as a quick and easy reference.